Just nominated for the 2017 Readers Choice Awards! Neglecting your emotional and physical health will result in easily foreseen problems. Usually, you become sick and end up being a burden to your family and community. You can avoid this by bolstering your energetic intelligence and management. You still may need to work with practitioners, but they’ll be more effective in helping you as you‘ll also have called on the doctor within. 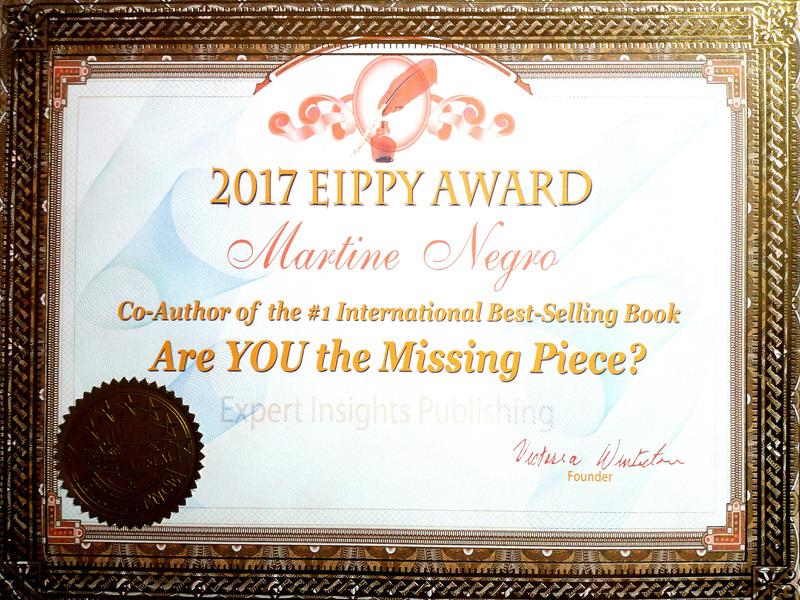 By taking the action steps in this book, your life will be filled with more peace and joy, which are the core components of wellbeing. Moreover, you’ll be able to personalize the simple process to match your specific needs. 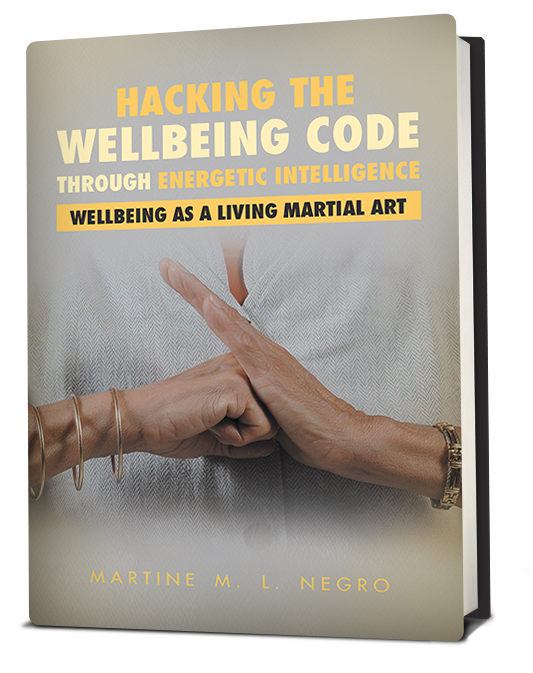 Commit yourself to living a better life with the insights and strategies in Hacking the Wellbeing Code through Energetic Intelligence. Why choose a martial art greeting gesture for the book cover? It actually embodies all the crucial qualities of energetic wellbeing I write about. Greeting is about connecting. Connecting in full awareness with your body is the first step in staying well. It carries the energy of honouring. Honouring how your body guides you back to balance. It conveys the sense of gratitude. Always be grateful for your body’s extraordinary capacity to maintain balance and heal. When you hold that gesture, you allow yourself to be connected to your centre and be fully present to what is. So you are congruent. You are now ready for action. As your hands are in front of your heart centre, your action is heart directed and intuition guided. The three steps (discussed in the book) to achieve long term true wellbeing are exactly the way a martial artist behaves naturally. Can you think of a better place to start your wellbeing journey? Subscribe to receive the Wellbeing Master Cycle FREE plus tips and event news!